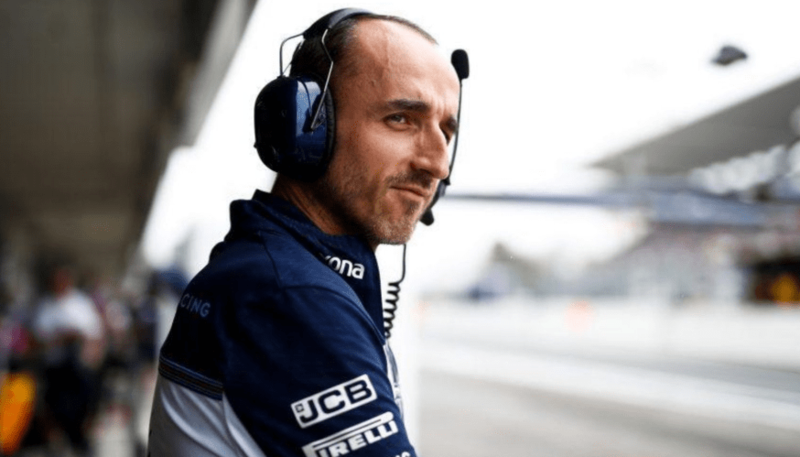 Williams Formula 1 driver Robert Kubica believes the British team will have learned from its mistakes and will be back on track in 2019. “The situation of Williams is not easy. I’m very cautious and realistic,” the Polish driver said during a sponsor event. “In winter every team is building a new car. We are also building a new car, we’re finishing its production [as we speak]. “The design of the car is very important and it’s very difficult to make up [for a bad car]. The team has drawn conclusions from its mistakes last year, so I think that’s going to make things easier for us.